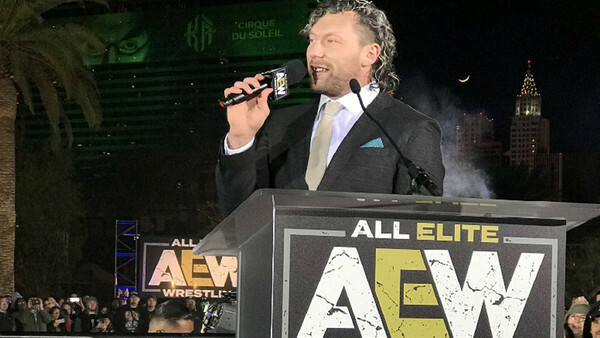 As expected, Kenny Omega was revealed as the marquee signing of AEW this Thursday, though no details of his contract were given at the time. Speaking in an exclusive interview with Wrestling Observer Radio last night, Omega offered clarity on the contract, including the restrictions - if any - on his work outside the start-up promotion. "I have it specifically written in my contract that I can go anytime I want and appear for New Japan Pro Wrestling," Kenny revealed. He also stated that his All Elite deal runs for the next four years. He did not mention whether the New Japan stipulation applies for other independent bookings, but given the specificity, we would presume not. 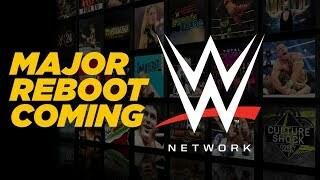 "The most surprising thing to me was just how accommodating and how cool it was to discuss [the] future with WWE. I didn't think they'd ever be in the running. [...] I didn't think it'd be good because everyone was telling me what to expect." "I have nothing but great things to say about them." "AEW was the best thing for me, and it's the most exciting choice I've made in my career."